The Kast Raptor Trigger Glove is a technical windproof glove designed with maximum comfort and dexterity in mind. 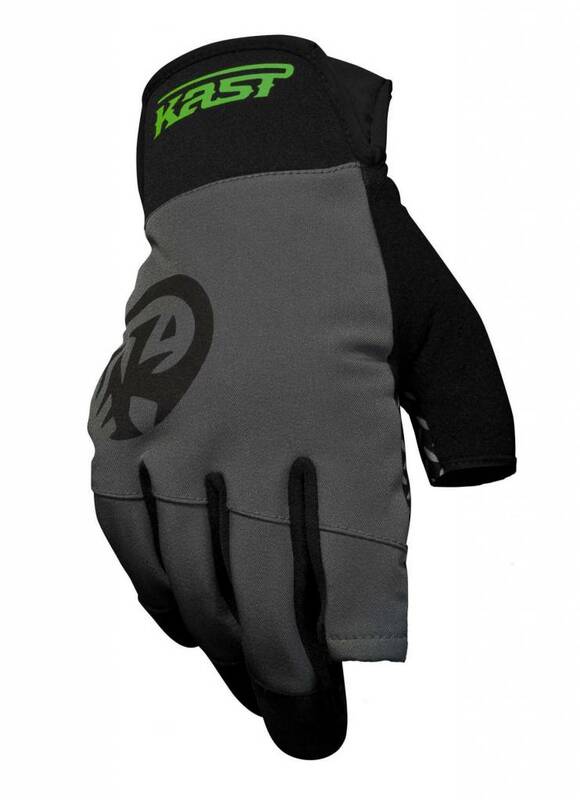 Thin, yet extremely warm, the Raptor glove grips rods, nets, oars, and everything in between. The softshell exterior sheds moisture and protects you from the elements, thanks to our extreme DWR treatment. 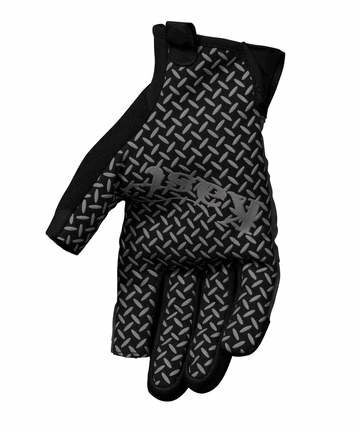 Packed with features including magnetic attachment loops, soft nose wipe fabric on the thumbs, and custom logo grip pattern on the palms to keep all your gear in control. Available in a full finger, and trigger versions. DWR: Durable Water Repellent treatment added to outer shell for water protection.